She invented the push-up bra, made fashion more comfortable and accessible and pioneered modern marketing techniques. 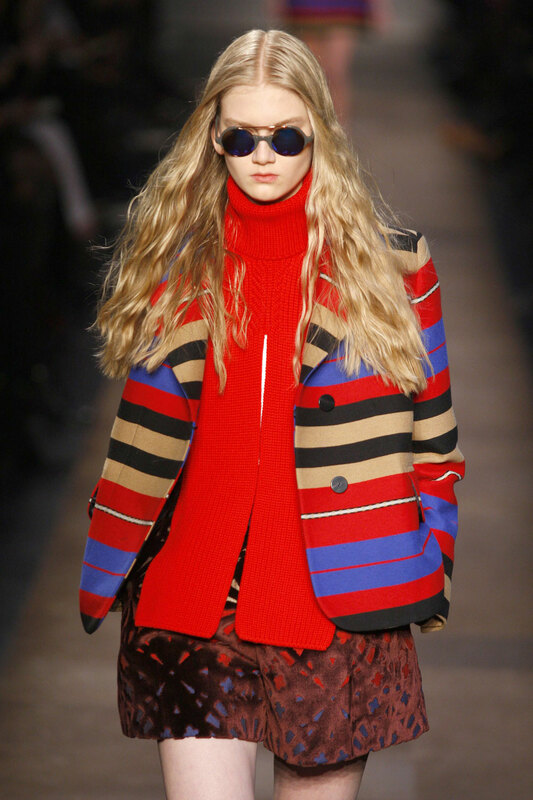 The founder of the Carven fashion house will be sorely missed. Madame Carven, French couture legend and founder of the Carven fashion house has passed away. 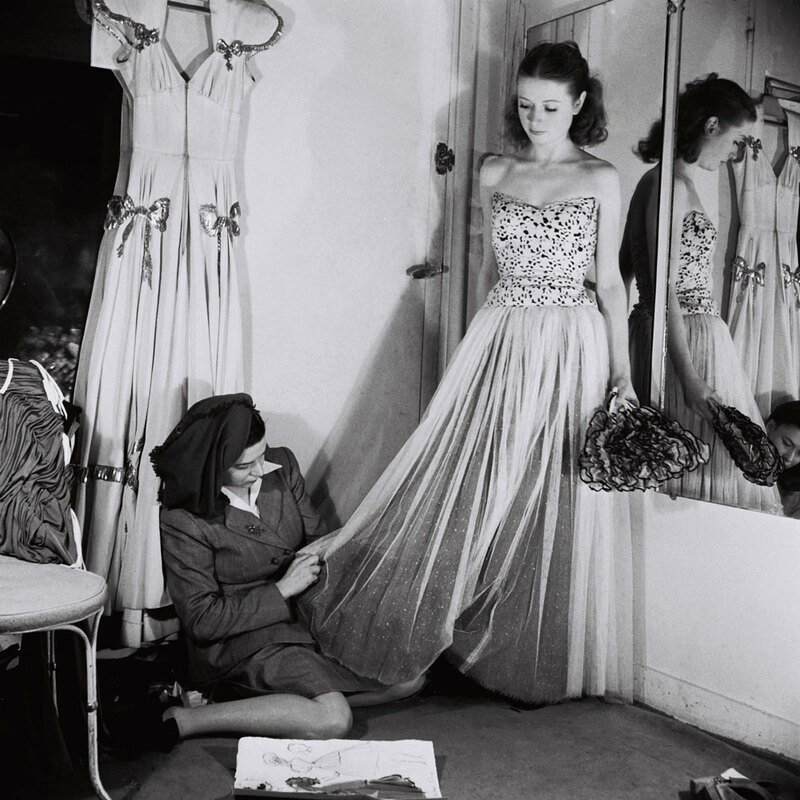 The couturier died yesterday in Paris, aged 105. Marie-Louise Carven-Grog, born Carmen de Tommaso and more widely known as Madame Carven, was a fashion innovator. Her work had a huge impact on the fashion world. The designer founded her fashion house in 1945 just before the Golden Age of Couture, working contemporaneously to fashion legends Christian Dior, Pierre Balmain and Hubert de Givenchy. She was one of a handful of female couturiers in the male-dominated industry in Paris at the time, alongside Coco Chanel and Elsa Schiaparelli. The couturier, known to everyone as friendly and accommodating, rose to fame during the post-war period dressing French celebrities including Edith Piaf, Leslie Caron and Michèle Morgan. She was very youth-focused in her designs, keen to produce clothes for young women at a time when fashion prioritised the more mature customer. ‘I never did it for myself. I did it for the youngsters that came to see me, to teach them how to dress, to give them confidence in their own beauty – how to show themselves off through colours, styles, everything,’ the late designer said in 2009. 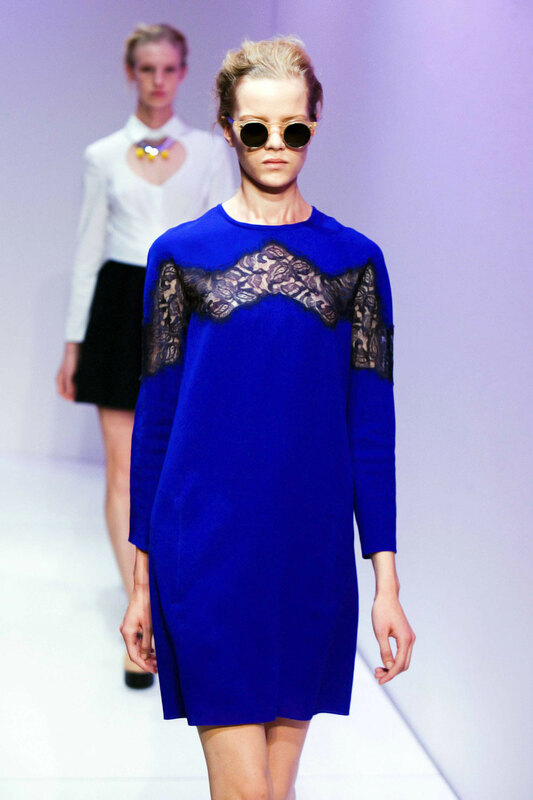 Carven’s designs were simple – constructed using clean lines and light fabrics such as cotton, lace, and most famously, pink gingham. She prioritsed comfort in her clothing, designing easy-to-wear, pragmatic pieces (a rare move for a couturier at that time, many of whom favoured restrictive styles) and created activewear including ski suits and swimming costumes. ‘I wanted to retain my style – sober, practical and young, with a lot of sports garments,’ she once said. Credited with many fashion firsts, Carven patented the first push-up bra, she presented more bridal gowns than any other designers and she pushed for democratisation in fashion, designing ready-to-wear so that her clothes could be accessible to a wider group. As a result of her innovations and democratic approach to dress, the City of Paris even commissioned the designer to dress female traffic wardens in 1977. Not limiting herself to the catwalks, Carven also inspired costumed for film – most famously Edith Head’s costumes for Alfred Hitchcock’s Rear Window and Vertigo, and designing her own costumes for French thriller Les Diaboliques in 1955. 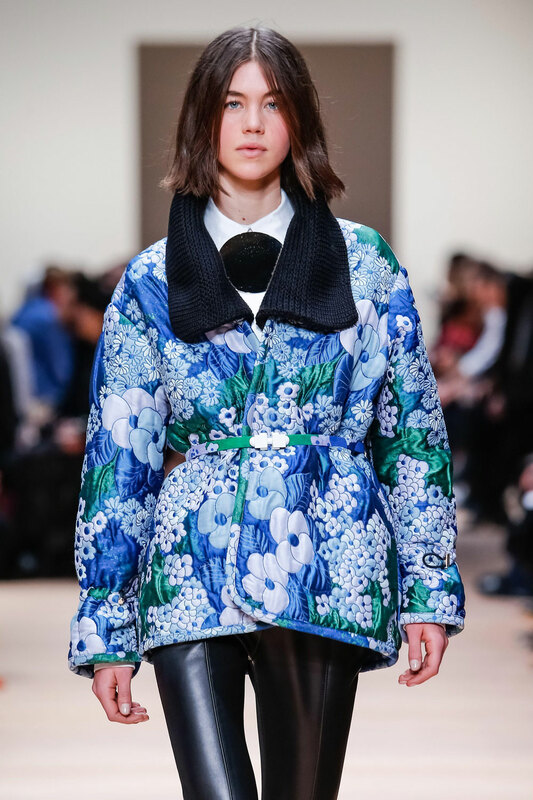 Perhaps most notable, though, was Carven’s contribution to the role marketing plays in fashion. In 1950, to coincide with the French premiere of Gone With the Wind, Carven designed a series of dresses inspired by the picture and toured the country doing ‘pop-up’ fashion shows at cinemas. To celebrate the 10th anniversary of the liberation of Paris in 1954, the couturier parachuted little samples of her perfume, Ma Griffe, all over the city. The designer travelled the world with her creations, staging catwalk shows in Egypt, Thailand, Morocco, Cuba, Brazil and Singapore – each place inspiring her collections which soon expanded to include African motifs, Aztec pattern and raffia embroidery. Carven was widely acknowledged for her work and named a Chevalier de l’Ordre des Arts et des Lettres in 1978, and made a Commander of the Legion of Honour in 2009. She worked for almost 50 years, retiring in 1993. The designer’s work – her signature simple pieces and wearable silhouettes – have continued to reap success. In 2009 Guillaume Henry became Creative Director and successfully developed the brand to fit with contemporary tastes, resulting in a cult celebrity following including the likes of Victoria Beckham and Alexa Chung. Today, Alexis Martial and Adrien Caillaudaud are at the helm.